This is the Raspberry Pi. 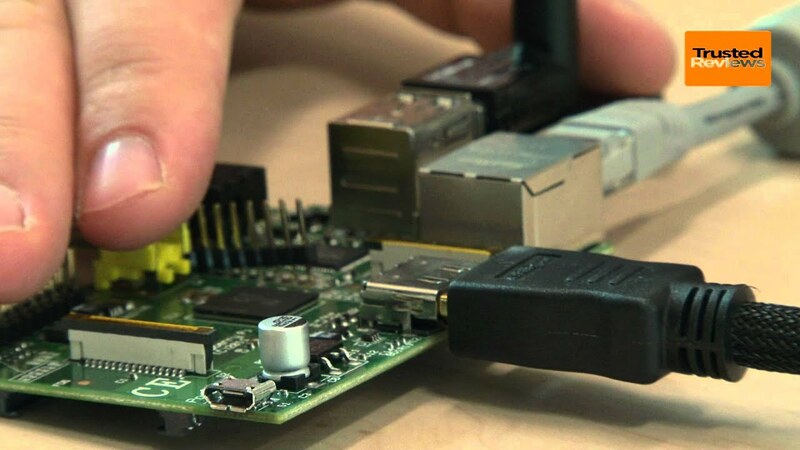 Not, not the kind that’s edible, this particular pi is a miniature marvel of computing. What makes it so special? Well, for starters, it’s a fully functional computer with HD video playback for under £30.